Otterburn Castle has 17 bedrooms, a wealth of history, and an asking price so reasonable that metropolitan buyers wondering what the catch is. It’s no secret that far-flung castles can be had at prices which will make city dwellers question their life choices. But rarely is that fact brought into such sharp focus as it is by Otterburn Castle where, for the price of a pleasant but utterly ordinary suburban terraced house, you could be the owner of the sort of castle which bored youngsters doodle in the margins of their exercise books. The first record of Otterburn was in 1076 when Robert D’Umphraville – William’s cousin – was given the land in appreciation of his services. What exactly was built on the land and when is more of a mystery, but a 1308 survey confirms the existence of a pele tower which was thought to be around 60 years old at the time. That structure is even mentioned in the chronicles: Froissart refers to it in his account of the battle of Otterburn in 1388, when the English army suffered a bloody defeat at the hands of the Scottish, led by the Earl of Douglas who tried to take the tower. The present building was built on the foundations of the original pele tower, and using some of the original stones, in 1830, and extended in 1904 by F.W. Rich. During both those periods of work, the historic fittings and other details were retained where possible, and in many cases remain in fantastic condition. 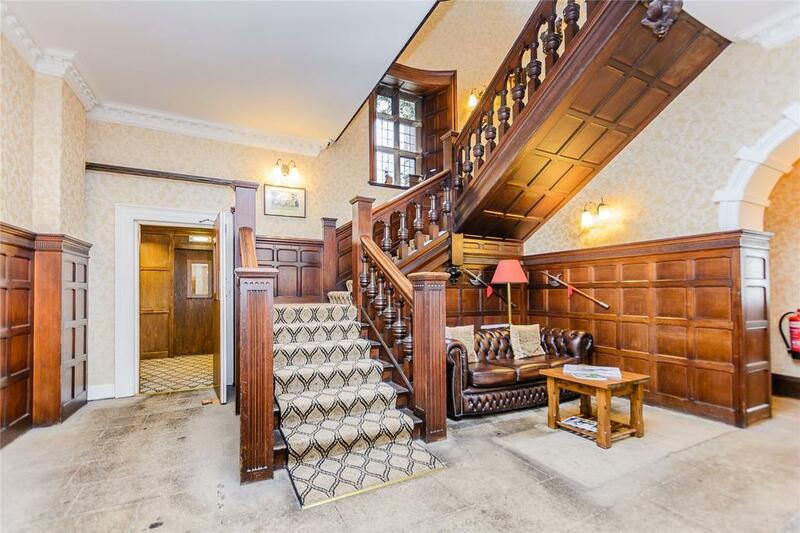 These include stone-mullioned windows, dramatic carved staircase and intricate plasterwork. 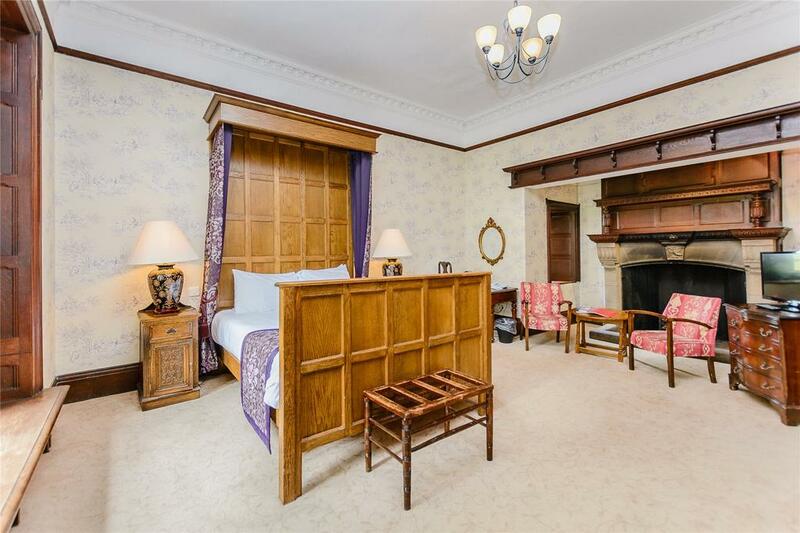 Today, the castle is used as a country hotel – one whose bridal suite boasts and inglenook fireplace with five painted panels depicting scenes from the Battle of Otterburn – and it could either continue as a business, or else be returned to use as a home. And what a home it would make. 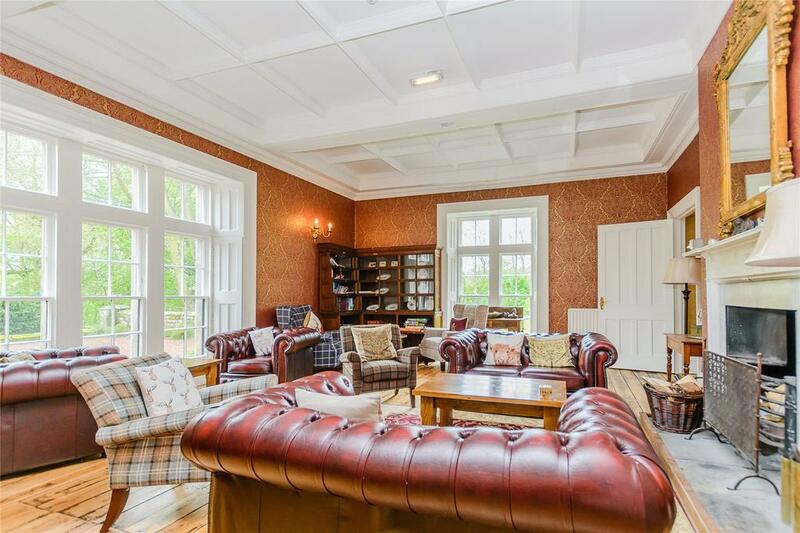 There are 17 bedrooms, 17 bathrooms and seven reception rooms, including bar areas, ballroom and a grand entrance hall with a sweeping staircase and panelled walls. 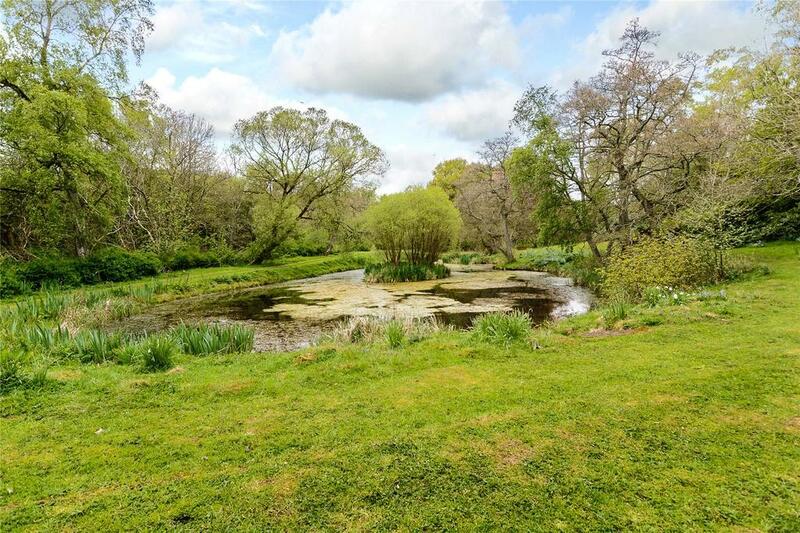 The castle is just as grand outside as it is in: set in 32 acres of land that include formal gardens, woodland and a river with a water wheel which was once used to pump water to the castle. There are even fishing rights included, with trout and salmon swimming in these waters. 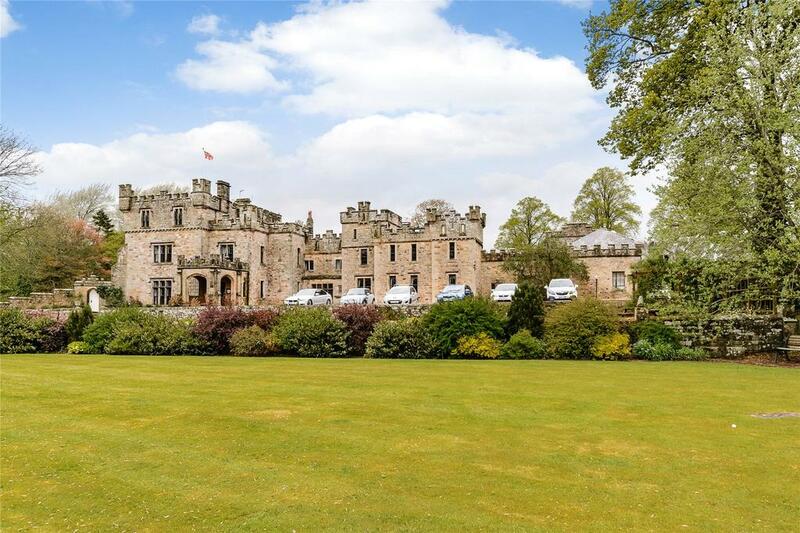 Otterburn Castle is on the market via Strutt & Parker at offers over £1.4m – see more details and pictures.